Robert La Bau, travel journalist for EBT Travel News, visited Brazil’s northeastern state of Bahia and tells us about his travels. Brazil is a huge and hugely diverse country with an array of destinations available nowhere else in the world. 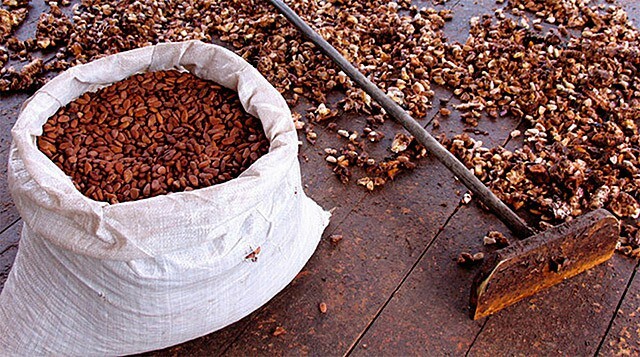 In Brazil’s fascinating northeastern state of Bahia is what is known as the Cocoa Coast, a region where cacao plantations have seen fortunes rise and fall on the branches of the humble cacao tree, a small yet prolific plant that produces fruit throughout the year. The cacao tree is curious in many ways; it is one of the few trees in the world where flowers, buds, and mature fruit are all growing at the same time, and it often has fruit growing directly off the trunk of the tree.